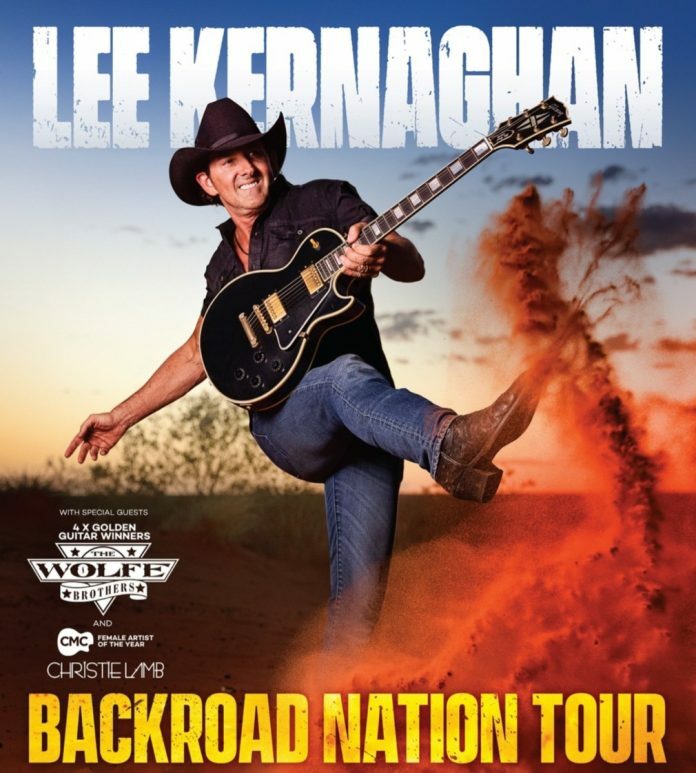 Lee says his Backroad Nation tour is set to cover a lot of country over the coming year with concert events planned Australia wide. 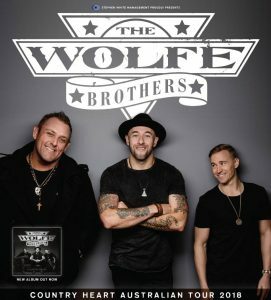 The extensive run includes 45 shows that go on sale today and coincide with the release of the first radio single – Wheels. The new song from the forthcoming Backroad Nationalbum features the accompanying music video that was filmed on location in outback Northern Territory.